SPECTACULAR 7,400 FSF 2 STY on Prime 100' Lakefront Lot! This is upscale lake living at it's best. 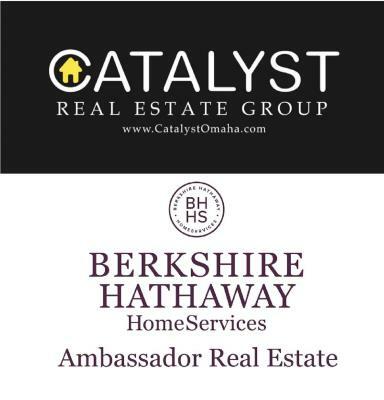 Situated just outside the City of Omaha in the tranquil community of Waterloo, West Shores provides residents with a peaceful and relaxing lifestyle where you feel miles away from the typical hustle-bustle of urban life but just minutes from all that Omaha has to offer. Gorgeous Tree-Lined Drive to Front Courtyard, Amazing Architectural Details/Built-Ins, Grand Entry w/20' Ceiling, Oversized Windows Cover the Entire Back of the HM Allowing the Amazing Views Inside, 11 Skylights, Accent Lighting, 2 Master Ste w/Lrg Sitting Rm, Walk-In Closet, Spa-Like Bath, 2nd Sty Loft easily converted into 5th Bdrm, 4 Fireplaces, 41'x 22' Media Rm, 2 Sunken Living Rooms, Tremendous Outdoor Entertaining Space & Beach Area! Whether relaxing on your own sandy beach, fishing the fully stocked waters off your dock/boat, or skimming across the water on this 203 acre, fully recreational sand bottom lake. I am interested in 24528 Mason Street, Waterloo, NE 68069 (Listing ID # 21903226).